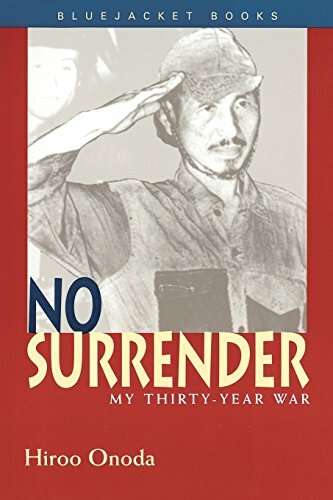 In the Spring of 1974, 2nd Lt. Hiroo Onoda of the Japanese army made world headlines when he emerged from the Philippine jungle after a thirty-year ordeal. 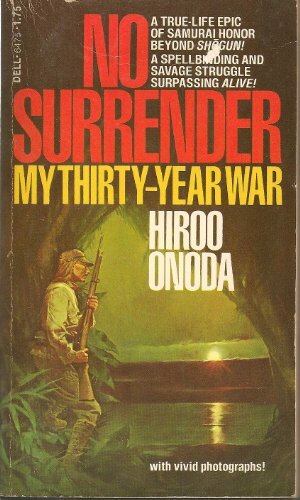 Hunted in turn by American troops, the Philippine army and police, hostile islanders, and eventually successive Japanese search parties, Onoda had skillfully outmaneuvered all his pursuers, convinced that World War II was still being fought and waiting for the day when his fellow soldiers would return victorious. This first-person account of those years of evading capture and trying to stay alive is filled with drama, tension, and excitement. 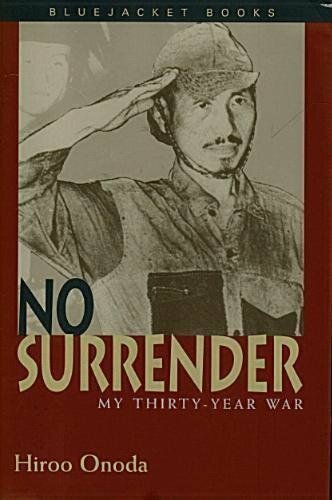 Readers learn about Onoda's early life, his training as an intelligence officer, and his final assignment to the Philippine island of Lubang. When American forces take over the island, he retreats into the mountains and life becomes a constant battle against the elements as well as the enemy. The description of his selfless dedication to a cause allows us a rare glimpse of the invincible spirit of the human being, and his ingenuity in adapting to primitive surroundings is a commentary on man's resourcefulness. 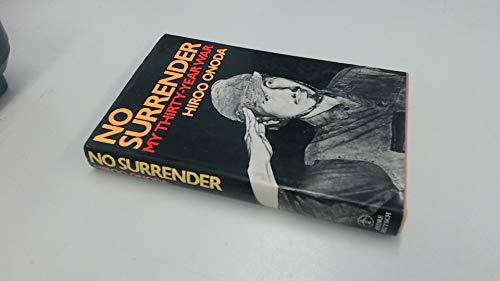 Even after the Japanese forces surrender or are killed, courage and conviction allow him and his few comrades to continue until he alone returns to civilization. 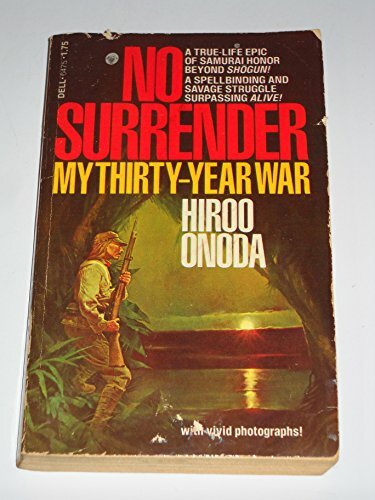 A soldier who fought and survived the war's longest, loneliest battle, Onoda became a hero to his people and his account of events, first published in Japan in 1974 and in English in 1975, has enjoyed an approving audience ever since. 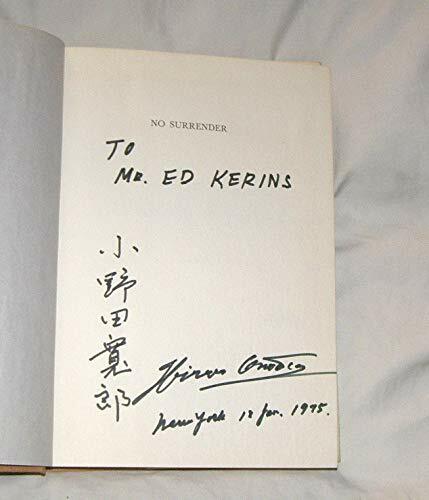 Currently no other English edition is in print.